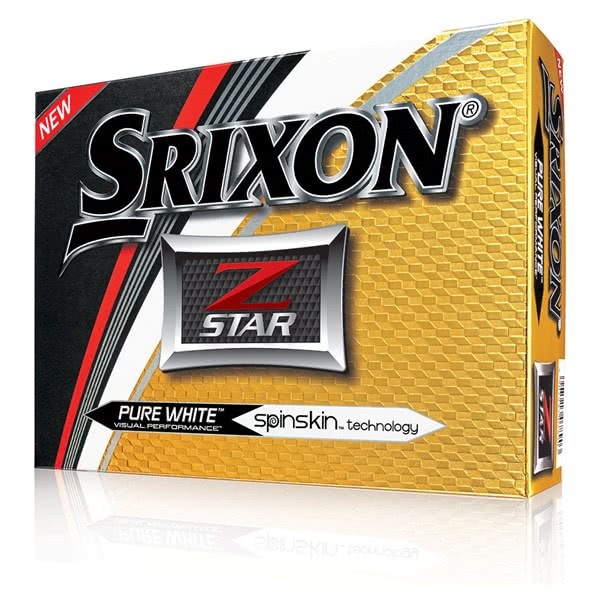 The Srixon Z-Star Golf Ball has been engineered to meet the demands of the golfer who wants maximum performance right through the golf bag. 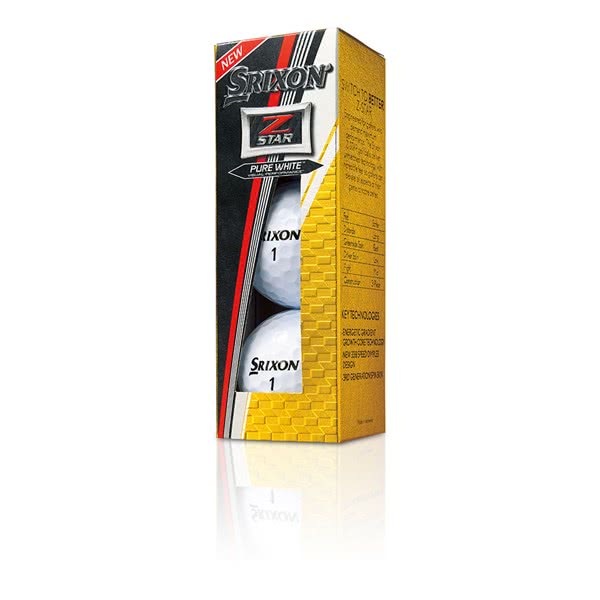 The Z-Star ball has been designed to produce and elevate every aspect of your golf. 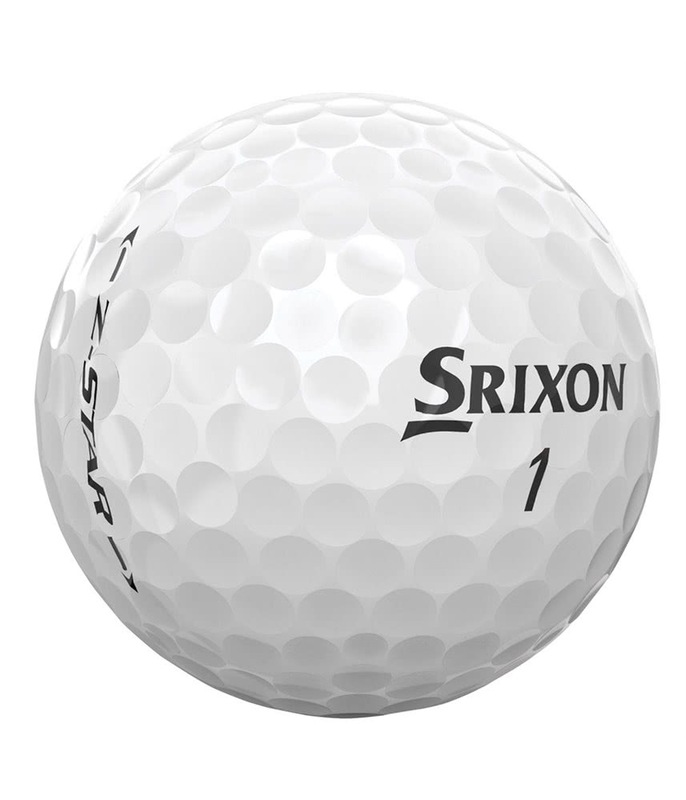 The Z-Star range features two ball, this and the XV. 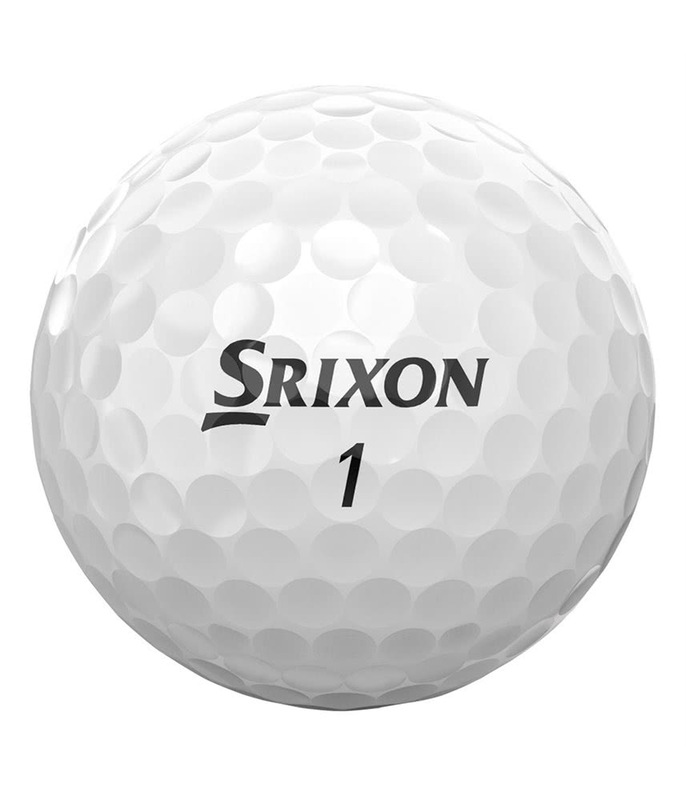 This is the softer version that will deliver more feel and spin up a little better from the rough. 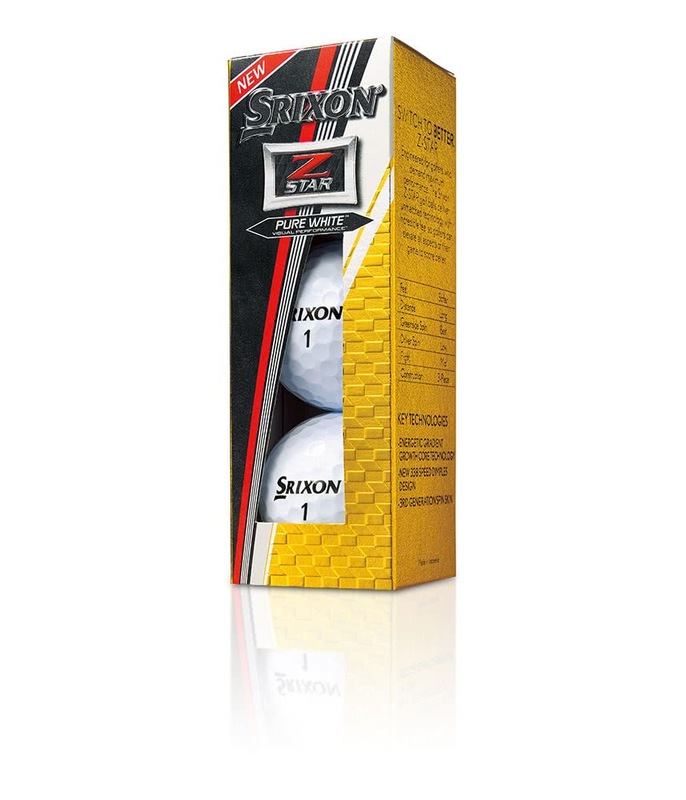 Srixon have used their Energetic Gradient Growth (E.G.G.) 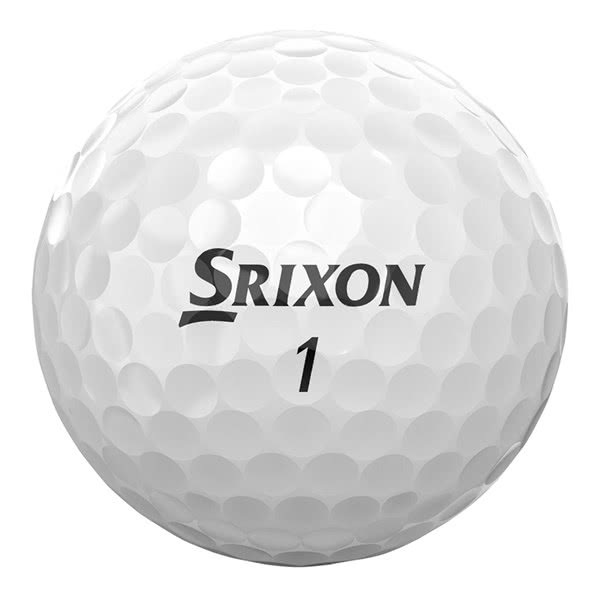 Core technology to deliver a lower compression with a soft feel that will launch and spin the ball at optimum numbers to achieve more distance from the tee. 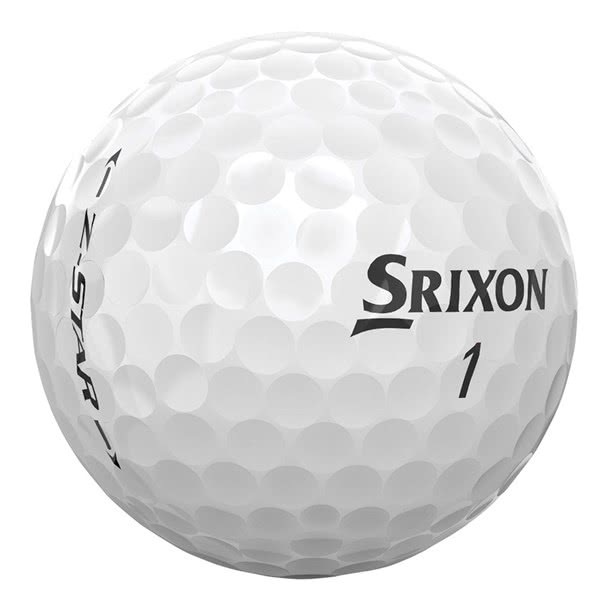 A 338 Speed Dimple Pattern has been used on the Z-Star ball to provide a more stable ball flight because of improved aerodynamics. Whichever club you have in your hand the ball is more reactive to the needs of that club. 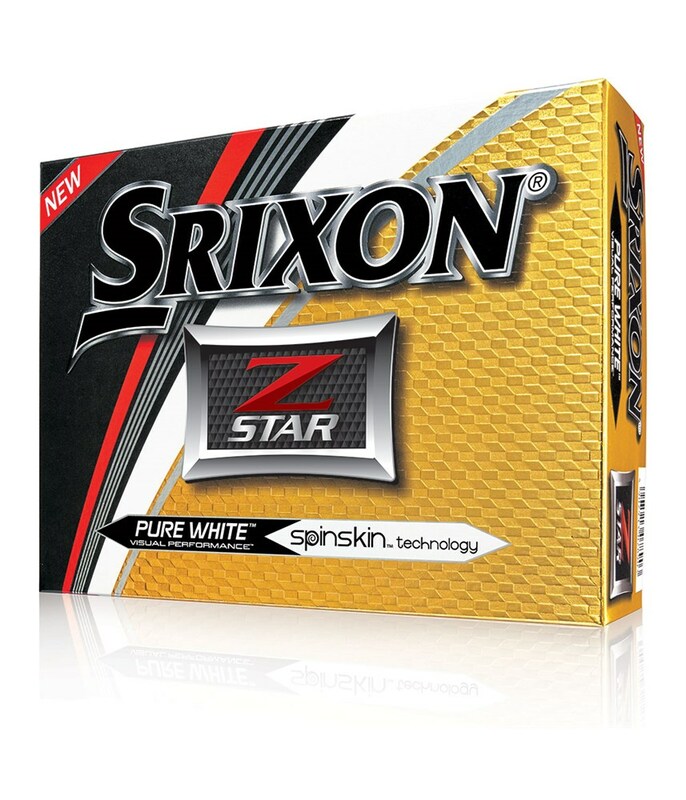 To provide incredible short game control and enhanced greenside spin Srixon have used a third generation SpinSkin coating. This highly resilient coating will give you the kind of control needed from any lie that will see you only look at pins and not thing of the bail out!